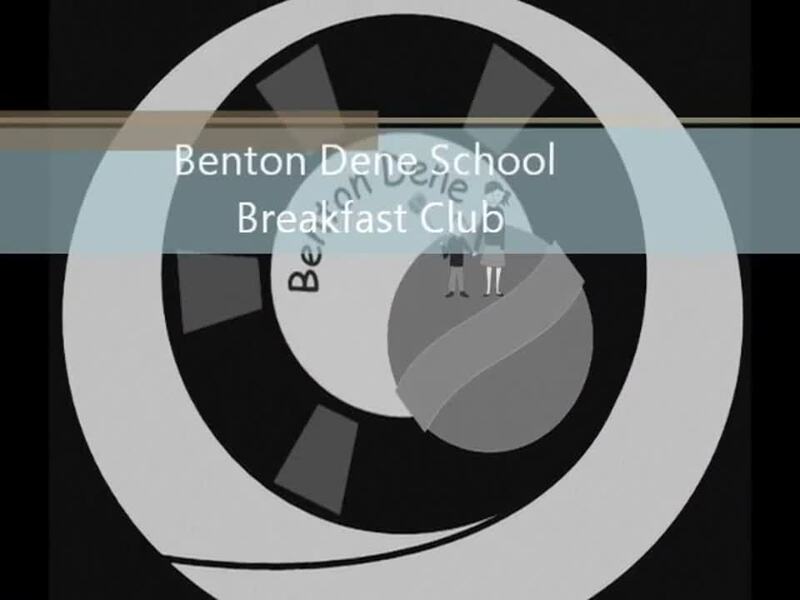 We hope to show you some of the creativity and hard work that we do and let you sample some of the experiences we all share here in Benton Dene by viewing our class pages. Browse our pages for all the information you need and stay up to date by reading our school newsletters. At Benton Dene children’s safety and welfare is of paramount importance to us. Children have a right to be protected from harm. Families have the right to expect schools to provide a safe and secure environment. Please look at our Safeguarding page for more information and also our Online Safety Section. see for yourself the great work that goes on here, please do not hesitate to contact us. You will be given a very warm welcome. Parent View gives you the opportunity to tell Ofsted what you think about your child’s school, for example: the quality of teaching or how you and your child feel about their learning environment. The information leaflets below help you to sign up and give your opinions. quality teaching and learning and the highly effective leadership." place here, he is happy and has made some lovely friends." Please note: If you are using sat-nav, use the postcode NE12 8ER.